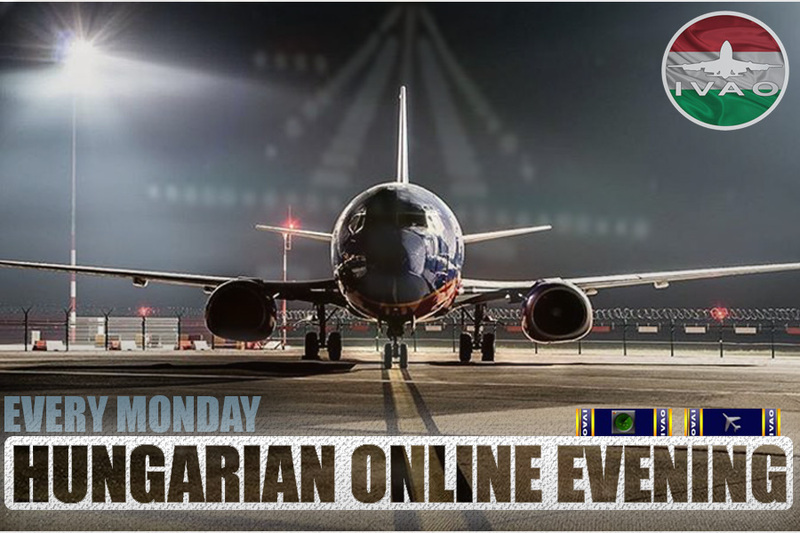 Hungarian Online Evening, every Monday 16:00 UTC - 20:00 UTC. Join us on every Monday Evening for a challenging start of the week. Every two weeks we will connect two different greek airport in order to give you more challenges. 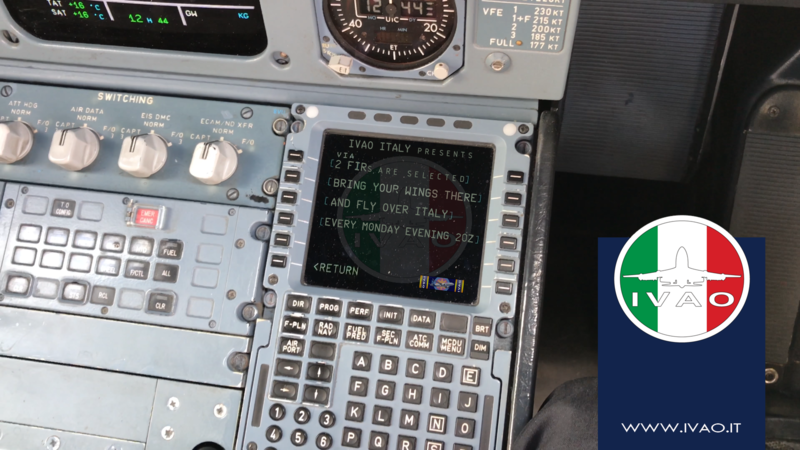 Discover the "Italy Online Day"